We're a 24 hour emergency plumber providing a full range of plumbing services in the Holdback and Beeston areas. We offer just about any service you're ever likely to need including full 24 hour emergency plumbing. Bought a new washing machine and need it properly plumbed in? Is your boiler in need of a service? Thinking of fitting a new shower? We can help. 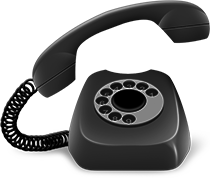 Having one phone number for all your plumbing needs is very convenient. Along with repair and installation work, we provide a range of support services. We can respond quickly in emergencies, so urgent work such as blockages, burst pipes, boiler repairs and leaks can be dealt with swiftly. We provide regular inspection, maintenance and servicing for your boiler and central heating system so as to head trouble off before it surfaces - usually when temperatures take a dip. 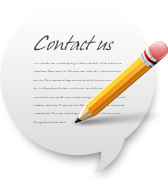 Why not call to discuss your requirements? 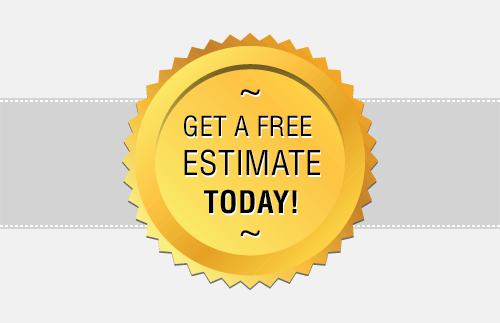 While you're about it, ask us for a free and full estimate - you may be pleasantly surprised at just how affordable top class plumbers can be. 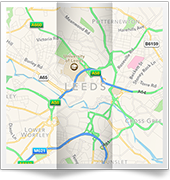 We enjoy an excellent reputation amongst our ever-growing customer base in Beeston and Holbeck and are very well established in the area. Find out why by getting in touch today. You may wonder if we're fully qualified to provide such a wide range of services. There's no need to worry - we're fully experienced with accreditations where required. For example, we're Gas Safe registered so can work on gas appliances such as boilers, and our plumbers are skilled in all aspects of our activities. Why not put us to the test? 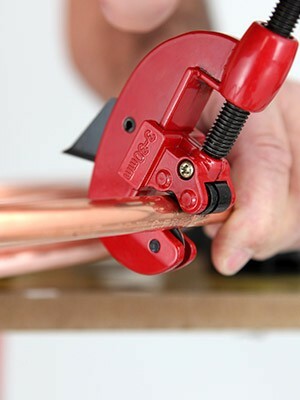 For non-emergency plumbing or 24 hour emergency call outs, ring now on 0113 370 8727.